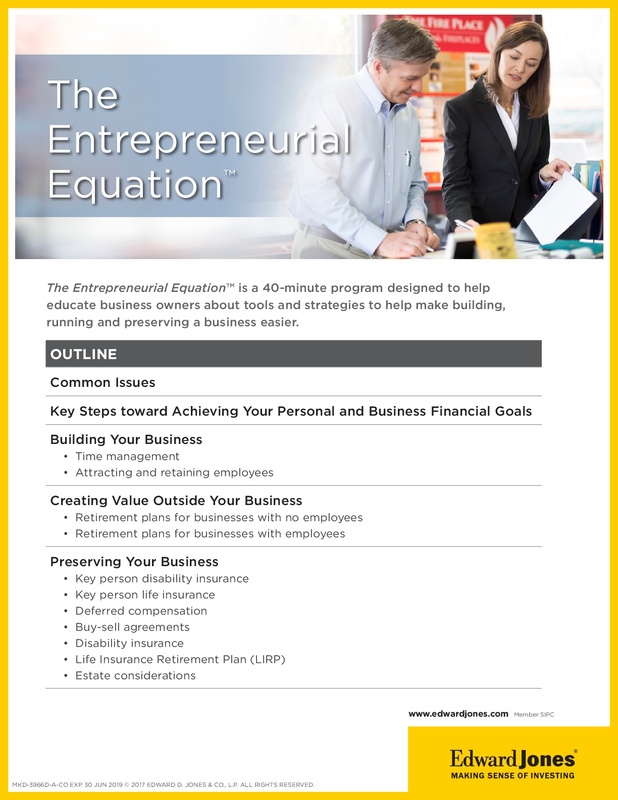 Join the team from Edward Jones at the Chamber office for a Lunch N Learn on "The Entrepreneurial Equation". Learn how to use tools and strategies to build your business, create value outside of your business, and preserve your business! 1868 Highland Oaks Blvd. Suite A. Seating is limited to the first 20 registrations. 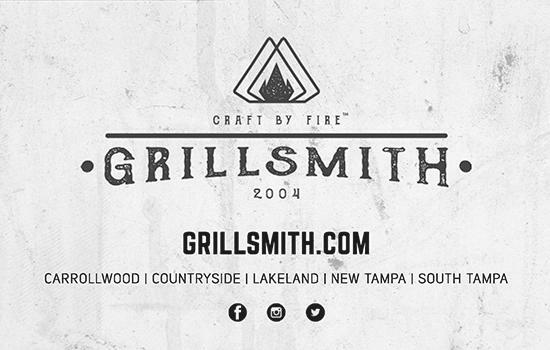 Lunch will be provided by Grillsmith Wesley Chapel!